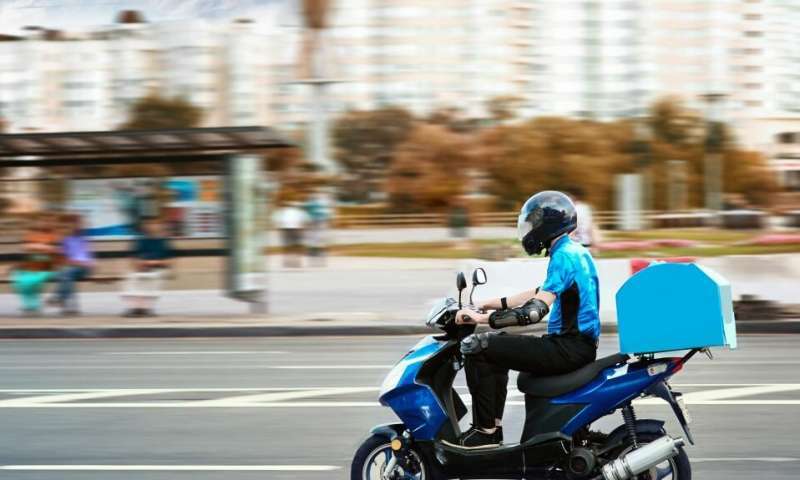 "Our findings demonstrate that companies such as Uber and Deliveroo are just the tip of the iceberg when it comes to potential concerns around the gig economy," says Dr. Alex Wood, a researcher at the Oxford Internet Institute, University of Oxford. "In developing countries vast numbers of people are being hired to do outsourced tasks by people in countries such as the UK and the US who have no idea about local employment regulations and their application." Workers are often at risk of being fired on the spot, and spend significant amount of their spare time searching for more work or waiting for work, while having no access to healthcare through their job, the study finds. The paper, titled "Networked but Commodified: The (Dis)Embeddedness of Digital Labour in the Gig Economy," and published today in Sociology, also noted the growing phenomenon of "re-outsourcing" of work to friends and family, interpersonal relationships were subverting the formal "contract" between workers and their clients. "The increasing global nature of the digital economy also brings into question the idea that additional barriers to migration will benefit workers in the UK, US and other developed nations," says Wood. "Freelancers in the developing world can now offer their labour at cheaper prices through gig economy platforms and compete directly with domestically-based workers via the internet, from anywhere in the world. It is the commodification of labour rather than migration which needs to be challenged." Professor Mark Graham, Professor of Internet Geography at the OII, added: "Workers from both rich and poor countries are now competing in the same border-spanning labour market. This is a situation that is creating downward pressure on wages and working conditions for workers in higher-wage countries." 152 face-to-face interviews were constructed with workers and stakeholders to inform this work, which also drew from a survey of 656 online workers located in Southeast Asia and Sub-Saharan Africa.